I am NASE certified Open Water with Nitrox 1 certification. I wish to cross-certify to PADI. What are the requirements to get my PADI OW cert? Being that I’m already certified and have logged multiple dives beyond initial training, I really don’t want to spend double on my PADI OW card. What kind of info do you guys and gals have for me? Can I just show them my dive logs and pay a small fee for a card? Or is is ABSOLUTELY essential to re-train? There’s no need to get cross trained but there’s nothing wrong with more education or the chance to meet other divers and make connections. I would call your local shop and see what they recommend in case your not current with newer training skills. My recommendation would be to just go and take a PADI advanced open water course. 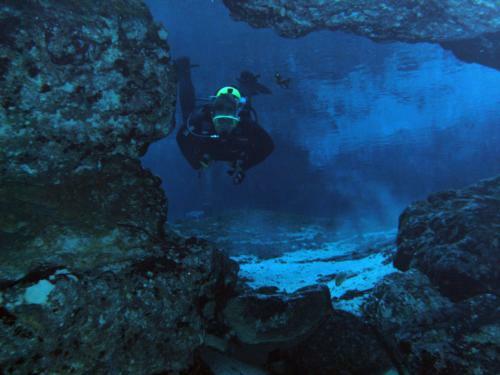 You would gain some new experiences and also get your PADI cert. So I don’t have to be a PADI OW diver to get any further PADI certificates? From dkingsjr: So I don’t have to be a PADI OW diver to get any further PADI certificates? Your NASE OW cert meets all the prerequisites to enroll in PADI AOW if that is what you choose to do. You could also continue with NASE AOW then go to PADI Rescue if you wanted. The only time your agency choices become an issue is if you want to obtain either PADI Master Scuba Diver or go the professional route. In that case, you should start taking classes with PADI (for MSD) or whatever agency you eventually plan on going pro with. 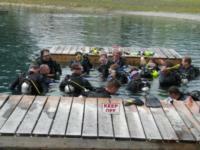 As long as you are not going pro or the PADI MSD route you can have all your certs with different agencies. I am curious why you feel the need to "switch." Knowing that would help me give you a better answer. 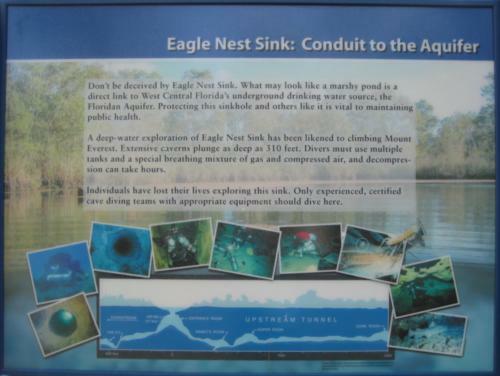 I am an instructor for both PADI & NASE. SanctumDive - 28 days 21 hours ago. 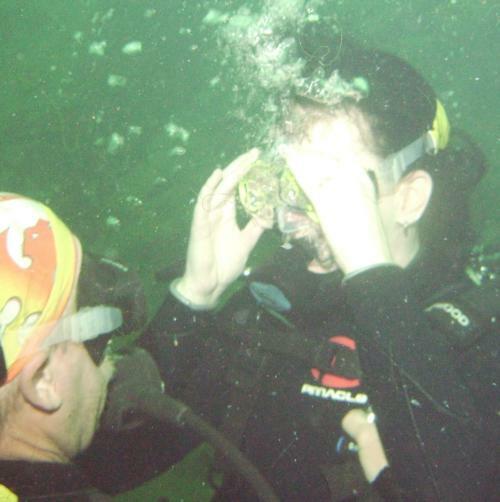 You would gain some new experiences and also get your PADI cert.